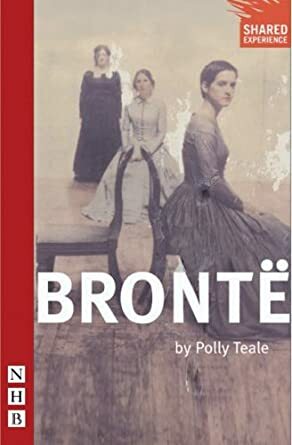 Polly Teale’s Brontë | Amber Regis :: "Looking Glasses At Odd Corners"
On 18 May 2013 I travelled to Manchester’s Capitol Theatre to see Polly Teale’s Brontë staged by students from Manchester Metropolitan University. I went along with fellow Victorianist Charlotte Mathieson (University of Warwick), and a few weeks after the performance we recorded a Skype discussion of the play for Journal of Victorian Culture Online. The video is embedded below, but do click through to the original JVC Online post where you fill find Charlotte’s useful introduction. This entry was posted on July 5, 2013 by AmberRegis in adaptation, biographical drama, Charlotte Bronte, Journal of Victorian Culture.